New results of a clinical trial, jointly led by Songtao Shi of the University of Pennsylvania and Yan Jin, Kun Xuan, and Bei Li of the Fourth Military Medicine University in Xi’an, China, suggest that there is a more promising path for children with these types of injuries: Using stem cells extracted from the patient’s baby teeth. Shi has been working for a decade to test the possibilities of dental stem cells after discovering them in his daughter’s baby tooth. He and colleagues have learned more about how these dental stem cells, officially called human deciduous pulp stem cells (hDPSC), work and how they could be safely employed to regrow dental tissue, known as pulp. 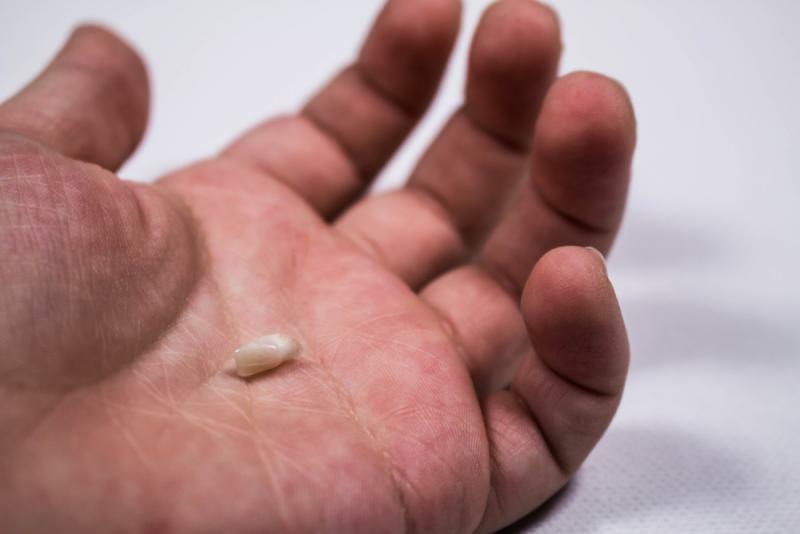 As further support of the treatment’s efficacy, the researchers had the opportunity to directly examine the tissue of a treated tooth when the patient reinjured it and had to have it extracted. They found that the implanted stem cells regenerated different components of dental pulp, including the cells that produce dentin, connective tissue, and blood vessels. It is, however, just a first step. While using a patient’s own stem cells reduces the chances of immune rejection, it’s not possible in adult patients who have lost all of their baby teeth. Shi and colleagues are beginning to test the use of allogenic stem cells, or cells donated from another person, to regenerate dental tissue in adults. They are also hoping to secure FDA approval to conduct clinical trials using hDPSCs in the U.S. Eventually, they see even broader applications of hDPSCs for treating systemic disease, such as lupus, that Shi has worked on before.